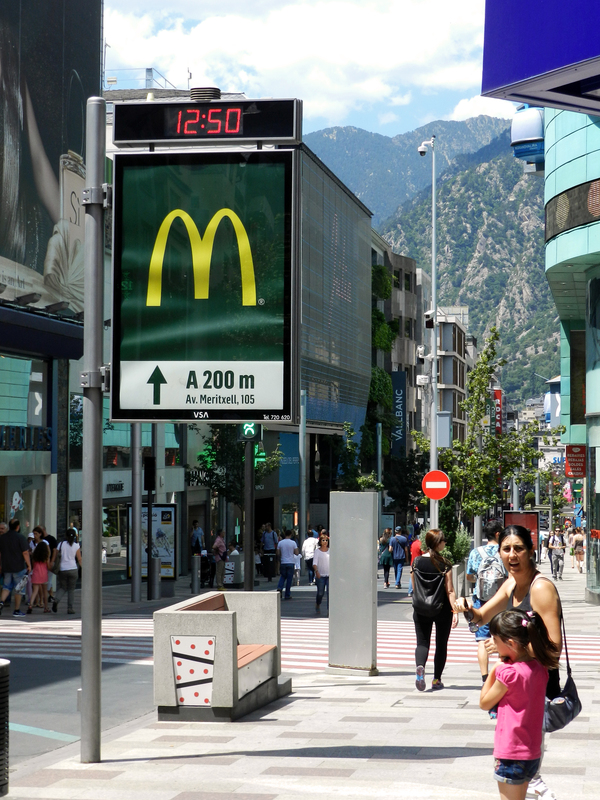 Last weekend, my family and I decided to go on a little trip to Andorra. We spent only a night there, but that was exactly what we wanted, as we thought it would be quite relaxing, and it really was. 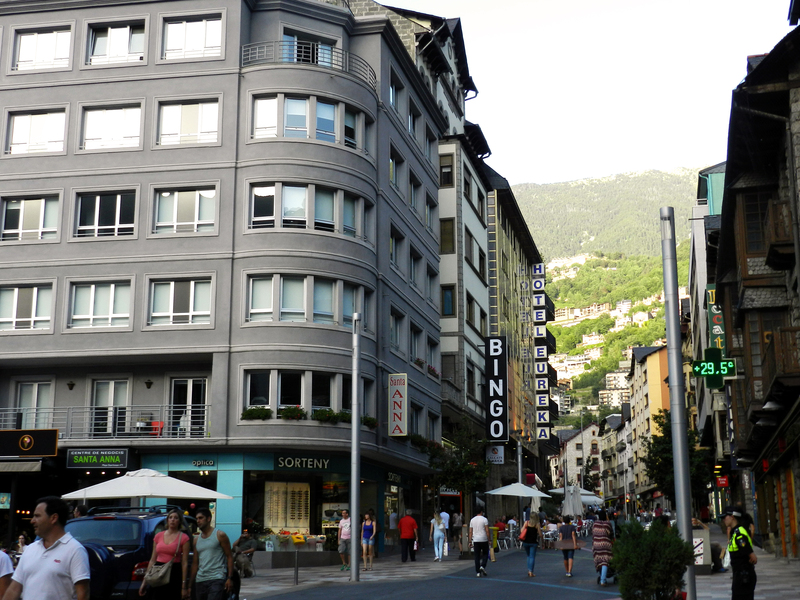 Andorra is a little country between Catalonia and France, and its official language is Catalan, just in case you didn’t know. We booked a room in a hotel called Exe Prisma. I personally liked this hotel a lot, as the rooms were really cool (I even had my own little room and bathroom inside our hotel room). Also, the people working there were very kind and helpful. However, what I liked the most about it all was the food. We had booked breakfast and dinner only, and I must say that it was probably one of the best dinners I’ve ever had and the breakfast was really good too. Moreover, it wasn’t very expensive, so I really recommend it. 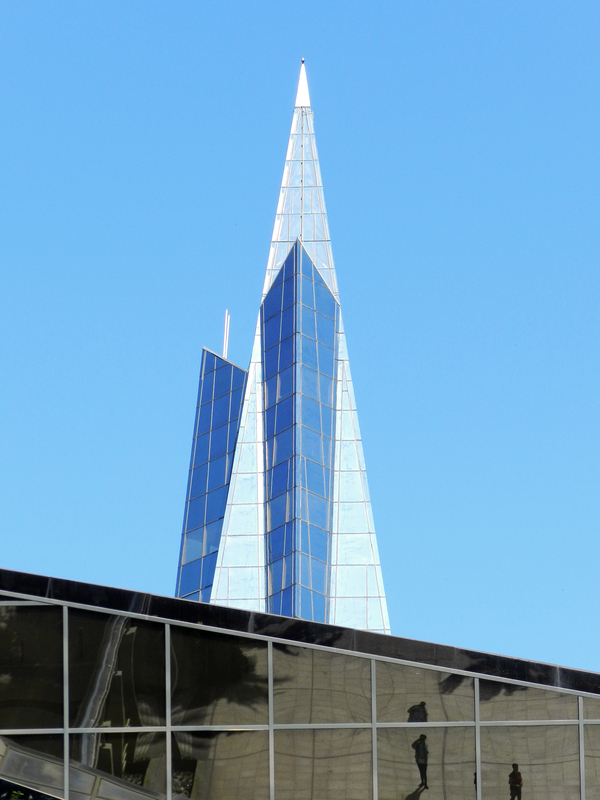 Now let’s focus on Andorra itself. The views are amazing, as you can see the mountains from anywhere. It is better in winter, though, as it is beautiful when it’s snowed, and it is also perfect for anyone who loves skiing of course. 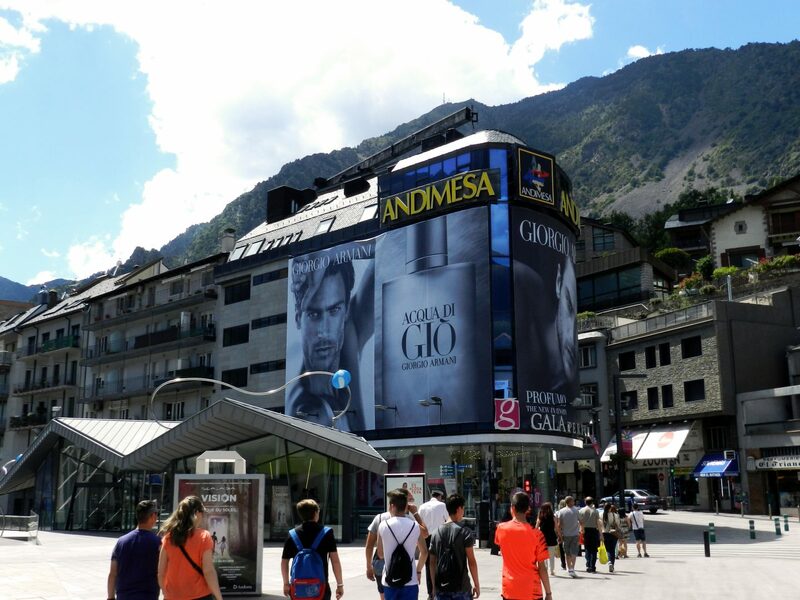 Another activity you can do there, and the reason why most of the visitors go to Andorra, is shopping. It may sound a bit weird for you, but it is because everything is cheaper because of the taxes they have to pay basically. However, you can only notice the difference when you buy technology, perfumes, alcohol or tobacco. To be honest, I didn’t buy any of these (my parents did) but I bought a denim jacket from Pull&Bear, although it was only 50 cents cheaper than in Barcelona, but I fell in love anyway… I may show you it in the future! We wanted to relax so we spent most of the time just wandering around, having some drinks, and just enjoying our time. We didn’t go to Caldea, but if you enjoy thermal baths you should definitely go there. 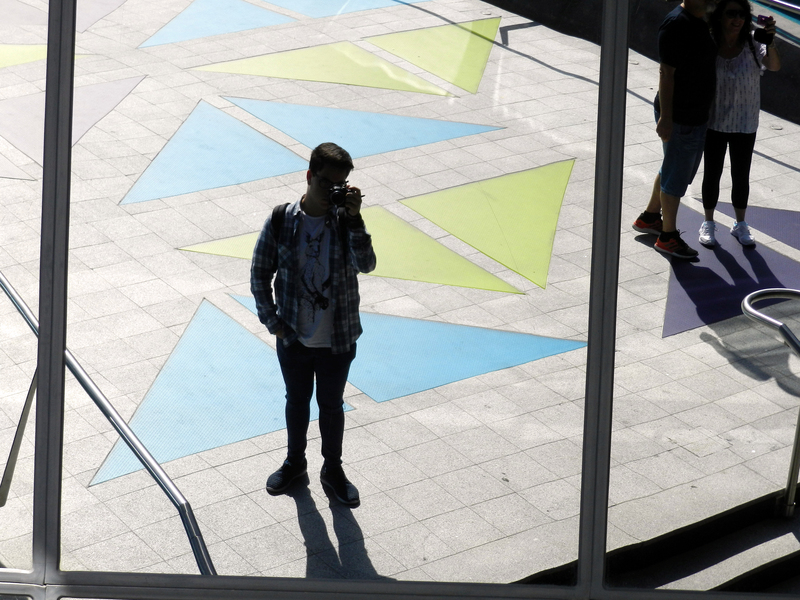 Their instalations are really nice, although you should know that a lot of people go there, so it may be a bit busy (just in case you don’t like that). 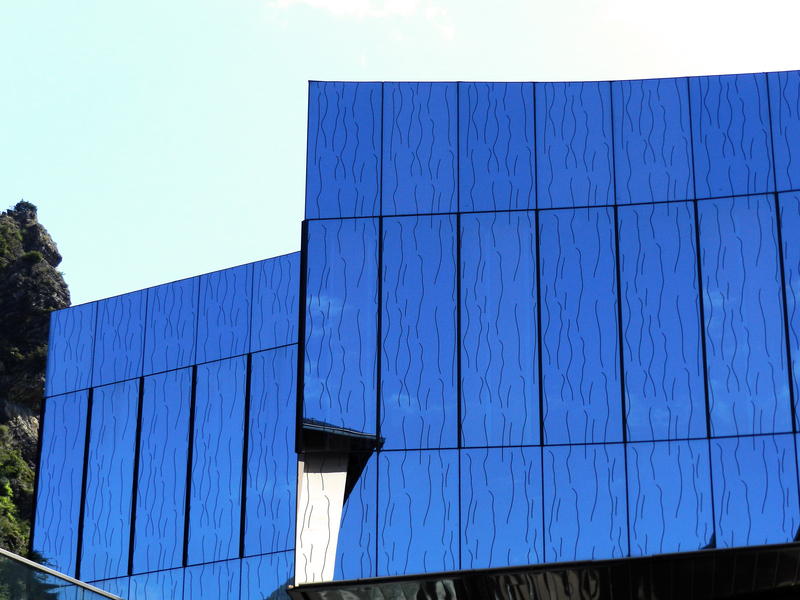 Whenever I visit a city I always think about its architecture. 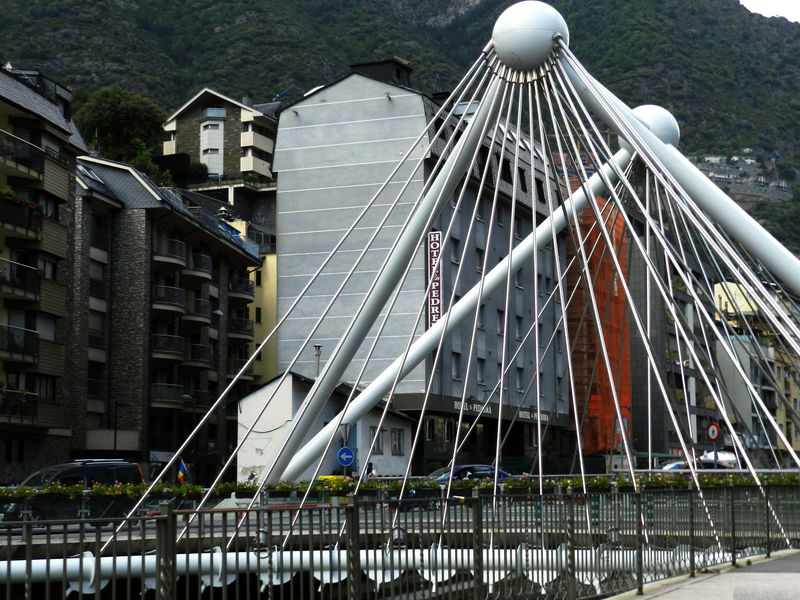 Andorra has a very interesting combination of old buildings, which have a rural aspect, and very modern buildings, which are very futuristic. 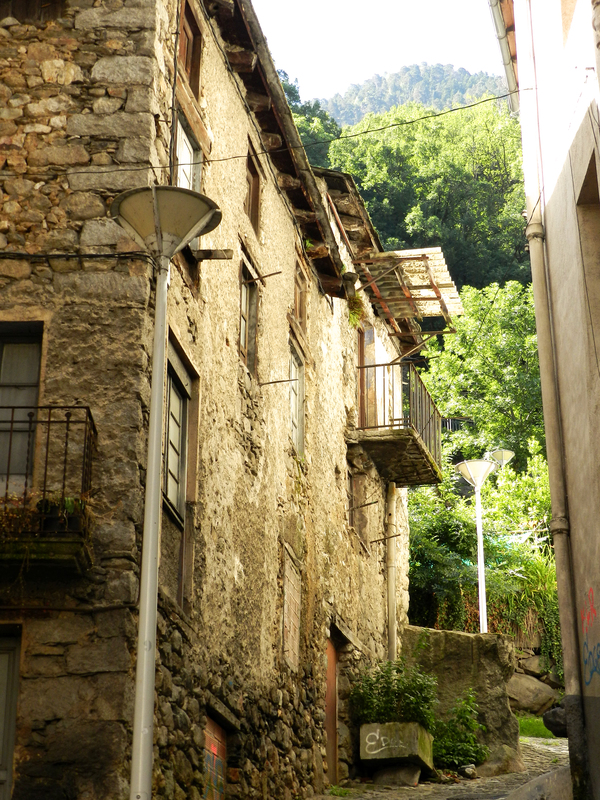 This was something I really liked about Andorra. There are quite a few rivers there, which are absolutely gorgeous. 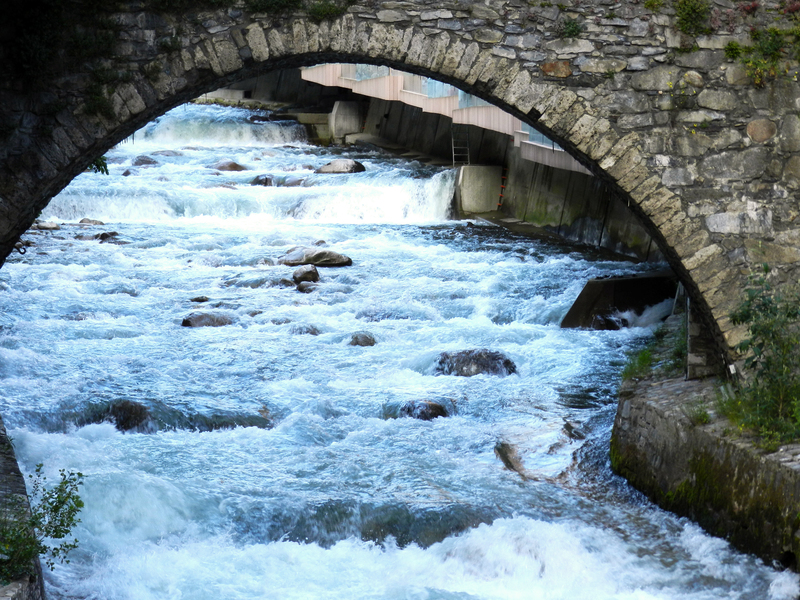 I am a big fan of rivers to be honest, especially when they are like the ones in Andorra. 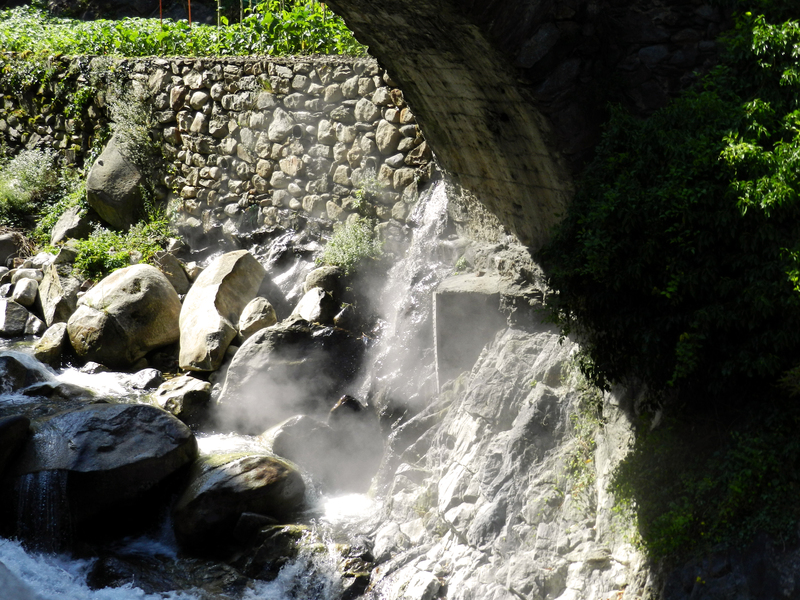 There are even some streams of thermal water, and you can see some steam coming out. I think we should go there more frequently, as it is only about two and a half hours away from where we live and I really enjoy my time there. 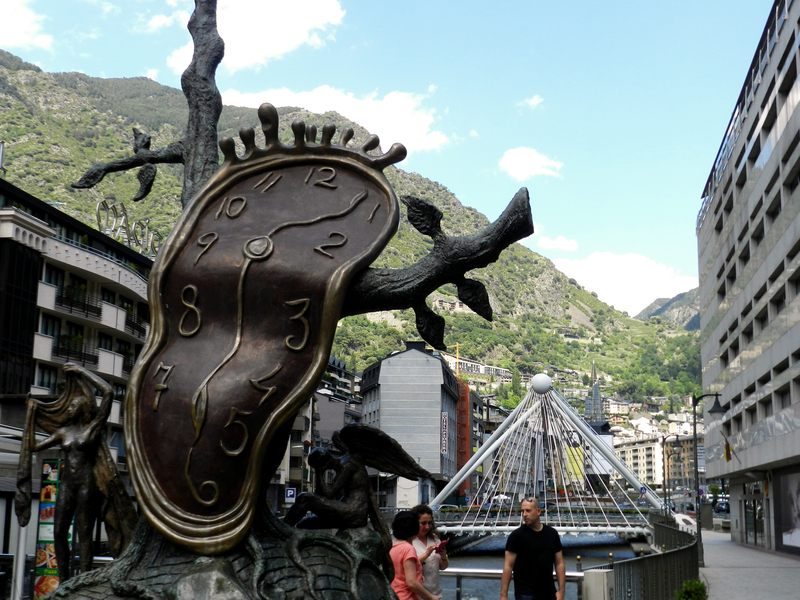 If you haven’t been to Andorra, you should go. It may not be the best place in the world but it is still lovely.